Lake Buchanan Waterfront property. Two lots (formerly 19 & 20) have been re-platted into one lot, approx. 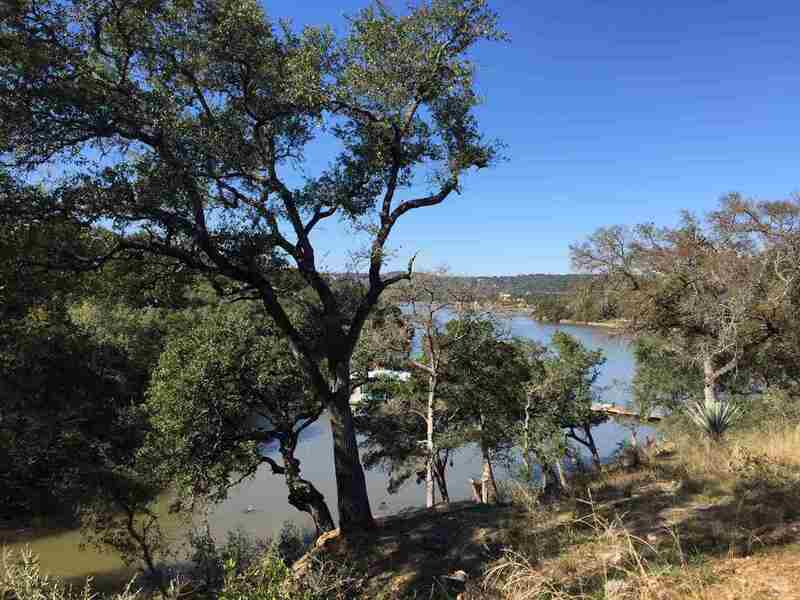 0.7 acres in Council Creek South. Nice views and trees, approx 68 feet of waterfront on deep cove in a great neighborhood. Well and septic required. This listing data is current as of 04-25-2019 14:23 UTC. This property was still available as of 04-25-2019 14:23 UTC.